LUXURIOUS VEHICLES WITH PROFESSIONAL ON TIME SERVICE! 5-10 Minute Ride Line Waits, Great viewing of parades & shows! We are the top of the line in our industry. Orlando's VIP's is one of Orlando's premier Limousine Services. Let us indulge your thirst for a higher standard of transportation. Welcome and thank you for visiting Orlando’s VIP’s website. 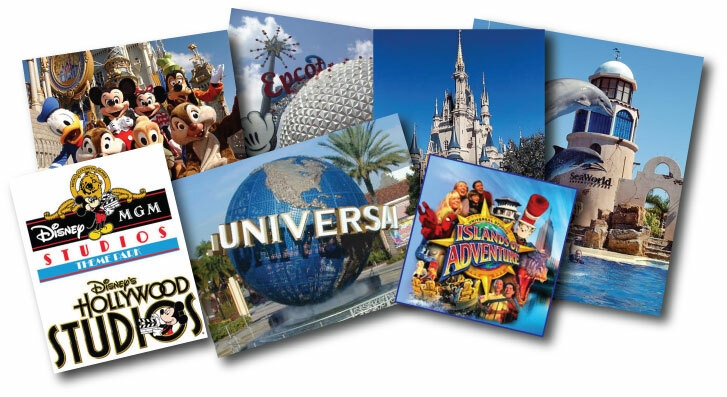 Our mission is to provide superb limo & VIP theme park tour guide service to Florida’s destinations. Our tour today truly made our trip. We tried it alone the first few days then decided to give Orlando's VIP'S a call. Our days went from long lines & missed shows to stress free enjoyment. Thanks for turning our vacation around, we will be using your services in the future. Our tour service was unforgettable. Andy was a vacation savor and we were happy with the 'perks' that go along with the tour. We will be telling all of our friends about our great experiences we had while touring with Orlando's VIP'S! We went on one of your tours today and it was fantastic! We would like to thank you for this tour and would also like to commend our tour guide. Andy was excellent and made the day a great one.